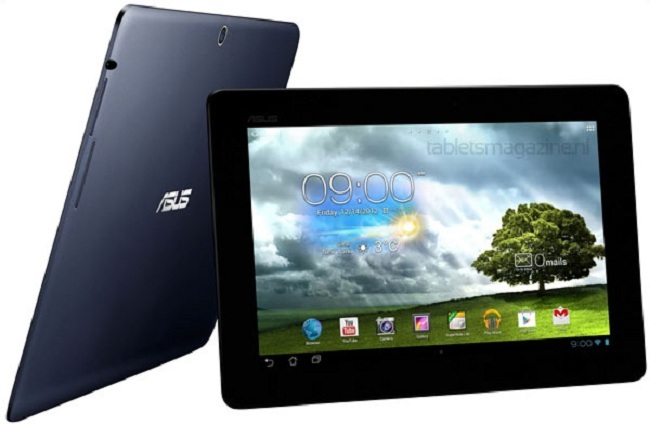 As promised, Asus has begun rolling out the Android 4.2.1 Jelly Bean update to the MeMo Pad Smart 10 tablet which is currently running on Android 4.1. This update will come with a build number V10.6.1.15, and weighs around 500MB so make sure you’re connected to the Wi-Fi before begin downloading. Although Asus has yet to release the official changelogs for the update, but we do know that it’ll definitely bring along the latest Photo Sphere camera function as well as a smarter keyboard to the tablet. While the update has yet to be officially pushed out in U.S. , users can actually head down to Asus website and manually download the update for their MeMo Pad Smart 10. Since this update comes with a massive 500MB file size, you’ll have to ensure that there is sufficient storage onboard before downloading.